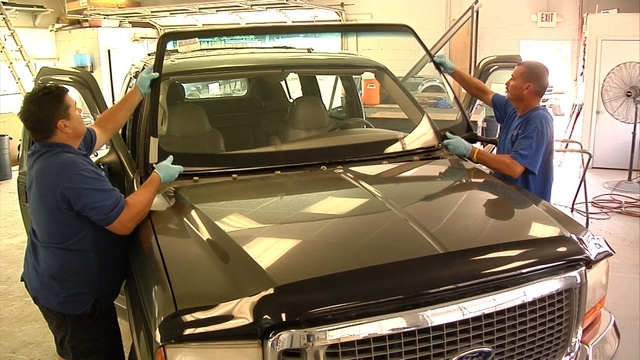 Auto Glass Replacement and repairs in shop and mobile service available. You can drop in for in shop service, drop off your vehicle, or request mobile service either 8-12 or 12-5 with a courtesy call when we are on the way. Mobile Service covers all of St. Tammany and St. Bernard Parishes. We offer Free Mobile service to current customers! 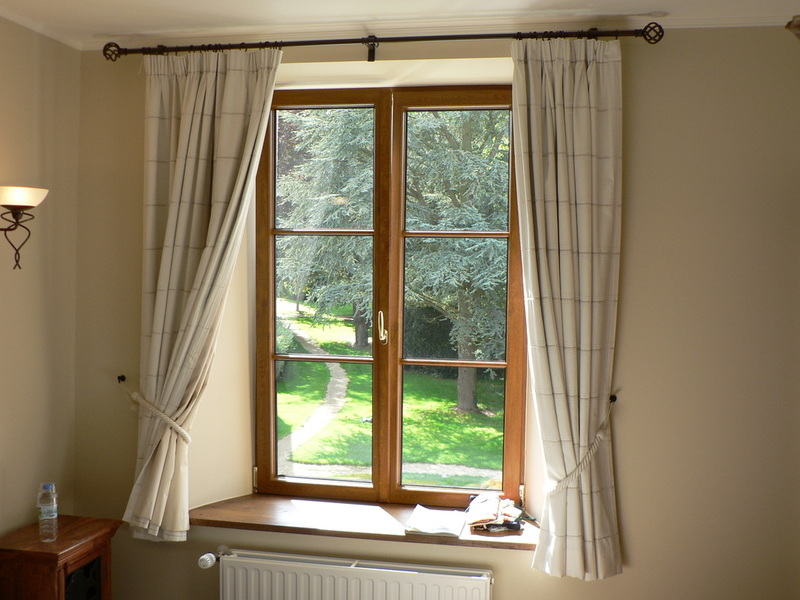 We can also handle door repairs such as Window Regulators and Motors. 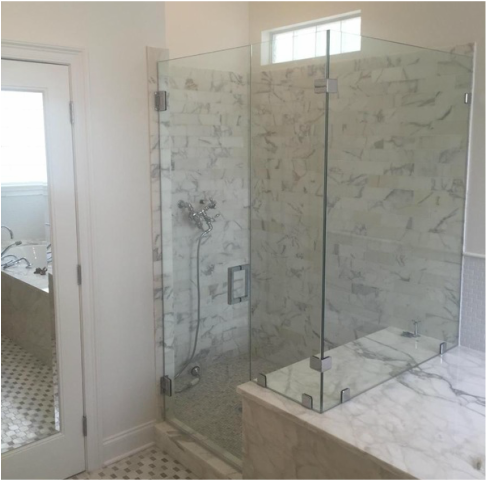 We offer lifetime warranties on workmanship and defects. We accept all major insurance and will assist in setting up the claim. Make your Store Front give a powerful first impression with the distinct look of professionally installed Glass. 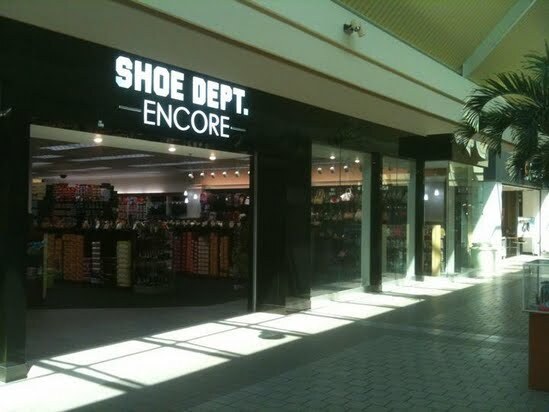 To check out our work in Slidell, visit Shoe Dept. in Northshore Square Mall.